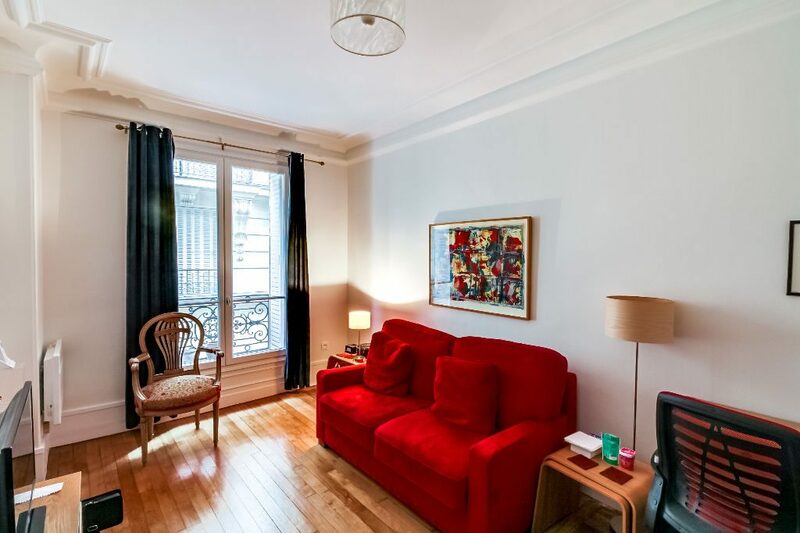 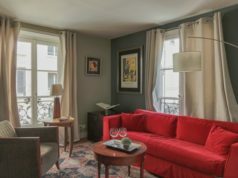 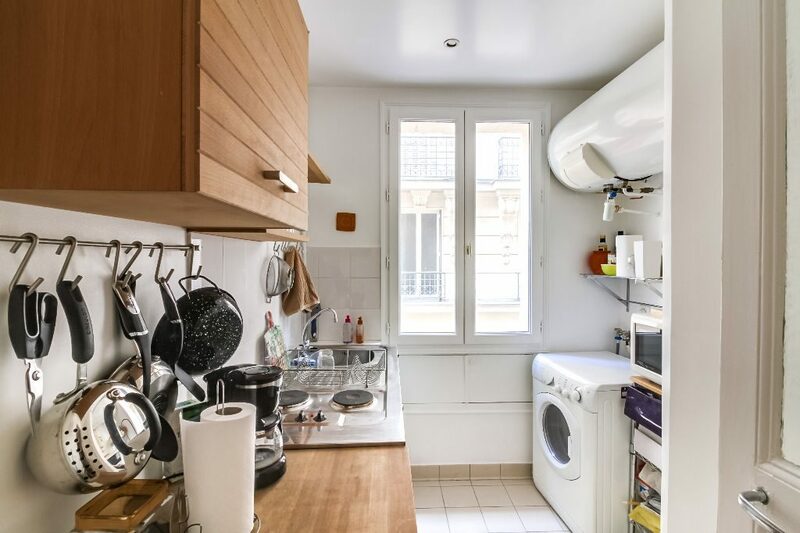 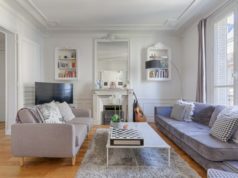 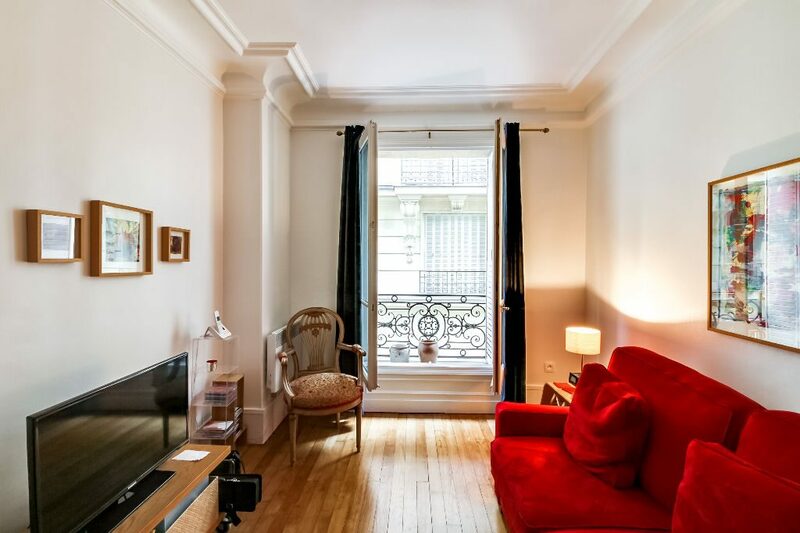 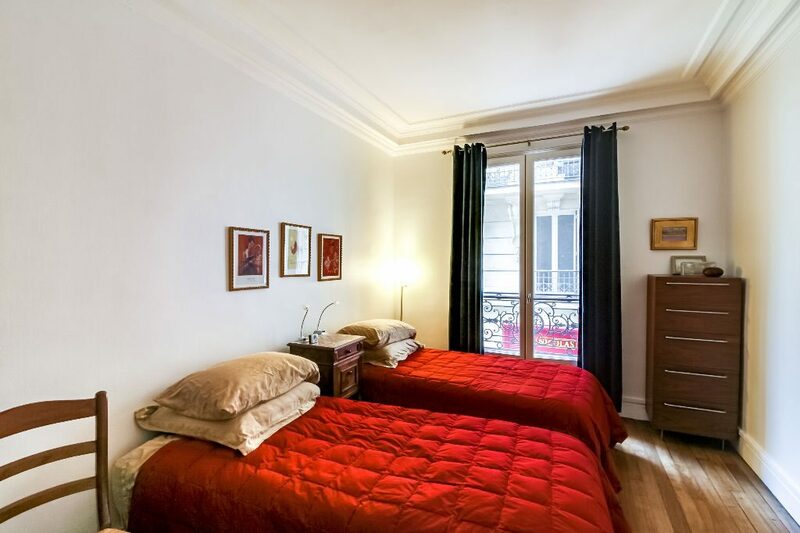 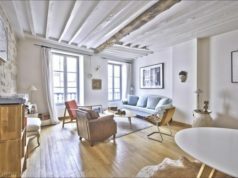 This apartment has a superb location in the heart of the 14th arrondissement on the well known rue Daguerre. 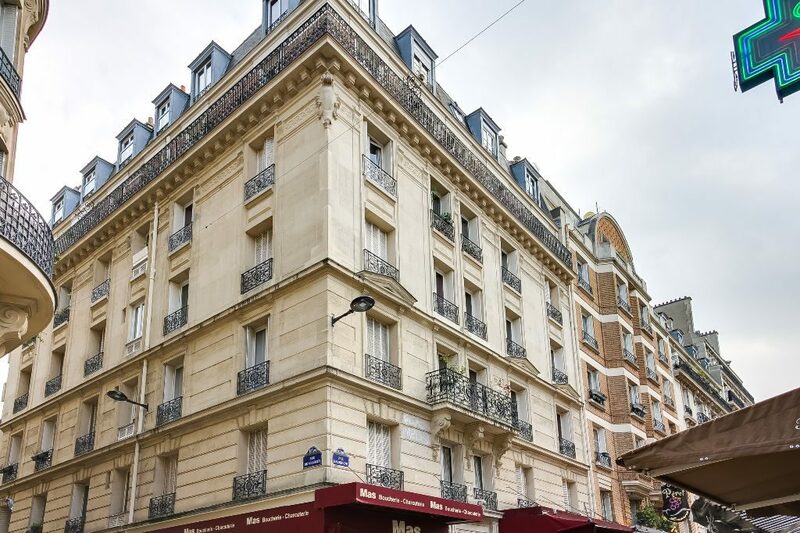 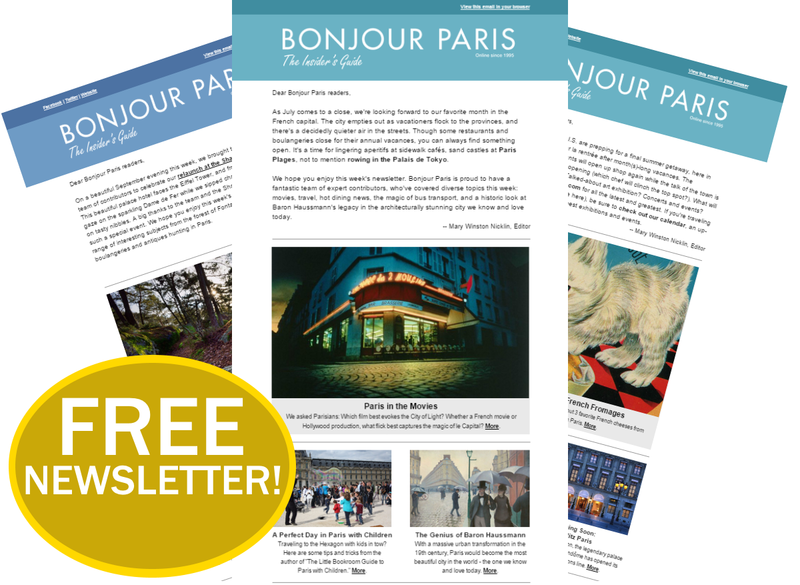 Just steps away from Montparnasse and Parc Montsouris, this is a popular market street with excellent bistros, fruit stalls, cheese mongers, and specialty boutiques. 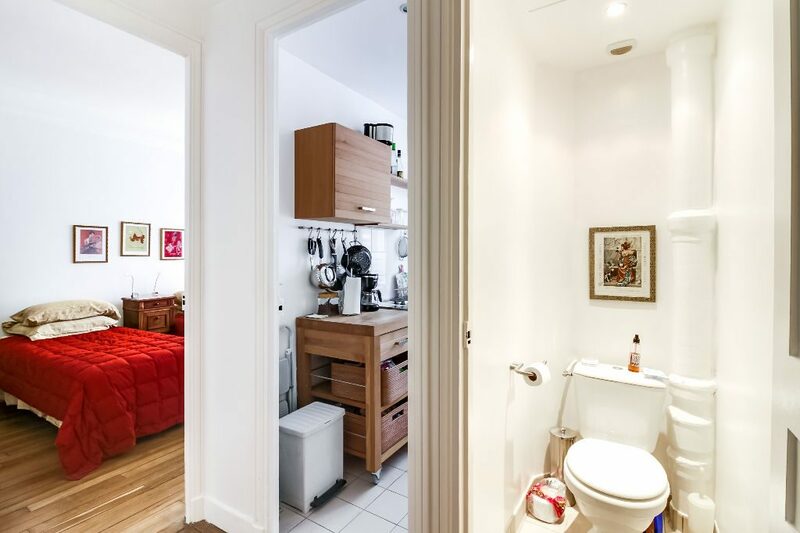 This two room apartment comes with an entrance hallway, a nice lounge, a fitted kitchen, one bedroom with shower, a separate toilet, and a cellar.